367- J£V -Sixteenth Century Umbrian Walnut ChairSgabello character. Shaped back, with scrolled sides enclosinga scrolled cartouche. 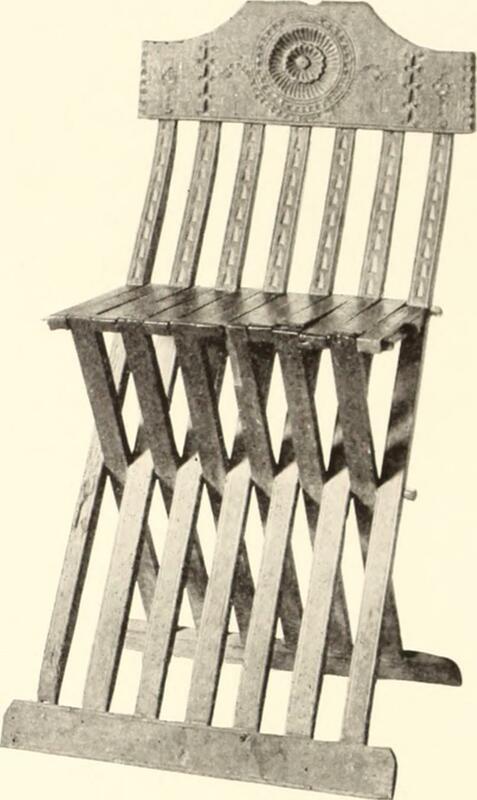 Square seat, with rounded corners, a cir-cular molded depression and fluted edges. Lyre-shaped frontsupport, with sides carved as dolphins enclosing a scrolled car-touche, their voluted tails supporting a guilloche molded androsetted frieze, their heads forming the feet.